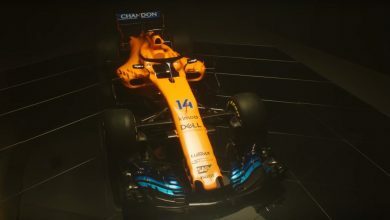 Current McLaren F1 driver Stoffel Vandoorne will leave Formula 1 behind next, as he has signed a deal to race with HWA Racelab in Formula E for the upcoming season. 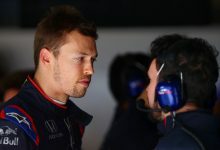 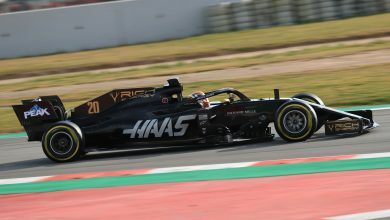 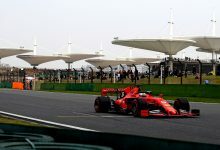 McLaren & Stoffel Vandoorne announced during the summer that the Belgian would depart the Woking squad at the end of this current F1 season, after racing together for two years. 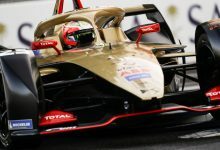 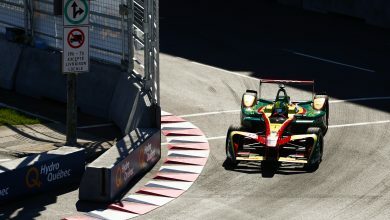 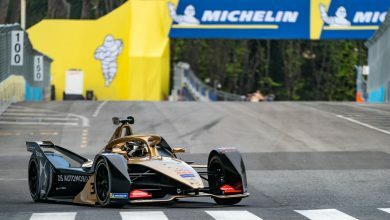 Since then, the 2015 GP2 Champion has been fishing about for a drive elsewhere and, while Formula 1 has resulted in being a dead end for him, he has found refuge in Formula E. He has signed a deal to race with the newly formed HWA Racelab team, alongside the newly crowned 2018 DTM Champion Gary Paffett. 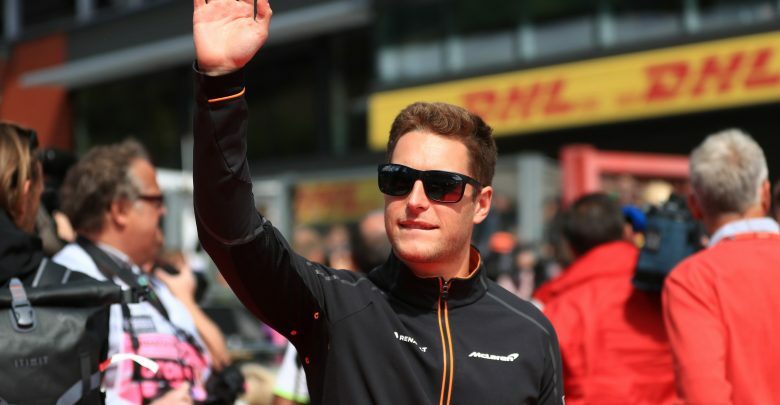 Vandoorne made the announcement on social media, simply stating that he is “very excited to be joining HWA in Formula E and starting this new challenge together!” He immediately gets to work, with Formula E currently in Valencia for pre-season testing. 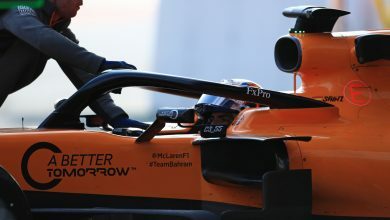 Vandoorne will then fly to the Circuit of the Americas for the United States Grand Prix in one of his final outings for McLaren. 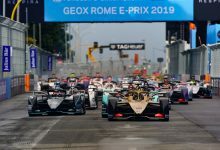 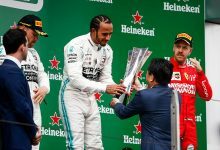 HWA enter Formula E for the upcoming 2018/2019 season as a subdivision of Mercedes, who enter the series as a works team for the 2019/2020 campaign.